Being locally owned and operated we have the experience and knowledge of the Territory’s remote coastline to assist you in choosing the location for your charter so you experience the best Barramundi fishing opportunities. The fishing guides are local operators who guide full time, year in year out, specialising in guided Barramundi fishing. 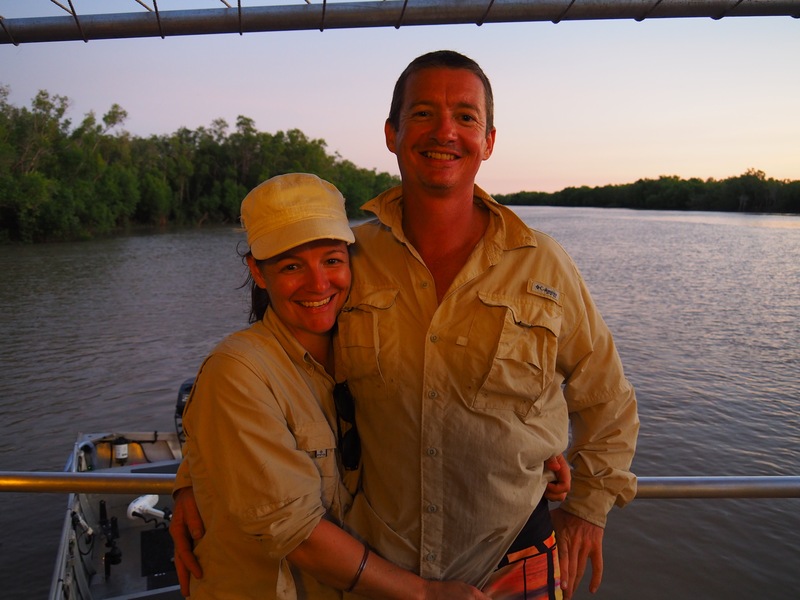 They enjoy nothing more than being part of you landing that trophy Barramundi in the Northern Territory. Of course they will also encourage getting out onto some other Tropical Species such as the Threadfin Salmon, Golden Snapper, Black Jewfish or Queenfish during your trip.